There are now more than 40 million college-aged students in the United States who are attending a two or four-year school in the U.S., according to the National Center for Education Statistics. 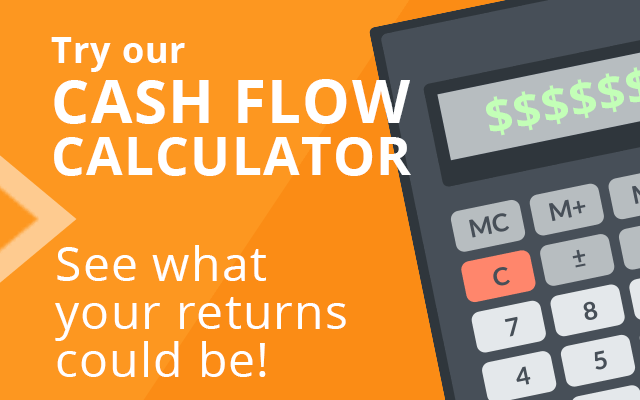 What this means for investors is positive cash flow. This buying rental property in college towns guide will highlight advantages and disadvantages of investing in college real estate. The average person with an interest in buying a rental home will likely target families or low-income workers. While this rental trend has its place in the market, successful investors know that a larger percentage of the cash flow comes from cities that have state or local universities. It is the monthly cash earned by investors that fuels an investment property business. Without a source of renters, most property owners will suffer long-term vacancies or be forced to sell the property. Because demand for a rental is strong in a college market, profits are most often guaranteed to investors. College students often choose schools that have plenty of entertainment options. Because not every student lives in dormitory housing, the local attractions that key cities provide is rewarding for investment property owners. Students often choose to rent homes close to school and neighborhood attractions. An investment property owner who also wears the hat as a property manager can spend a lot of time marketing to fill vacancies. When it comes to owning properties in collegiate communities, there is a higher applicant rate because of the rental demand. This means less work for investors to obtain lease agreements. When one student moves on from a rental home, there is likely another student ready to take over the lease. Some students despise living on campus and prefer to live in a temporary home. The smaller rate of vacancies for a rental home is a big plus for investors. Some eager students do have a reputation of throwing parties and not using good judgment when taking care of the property of others. As an investor in a single family home, the risk of costly repairs can be higher when renting exclusively to college students. It is widely known that students go home for summer. This means a vacant period for a rental home. While the vacancy might only last for 90 days, it is still a loss of income for an investment property owner. Most younger adults do not have the financial stability or responsibility to rent a home on their own. Many leases in a college community include roommates and this could be problematic if one renter should terminate a lease early. Florida State University, Miami-Dade College and the University of Florida are some of the top-ranked colleges for enrollment in the United States. 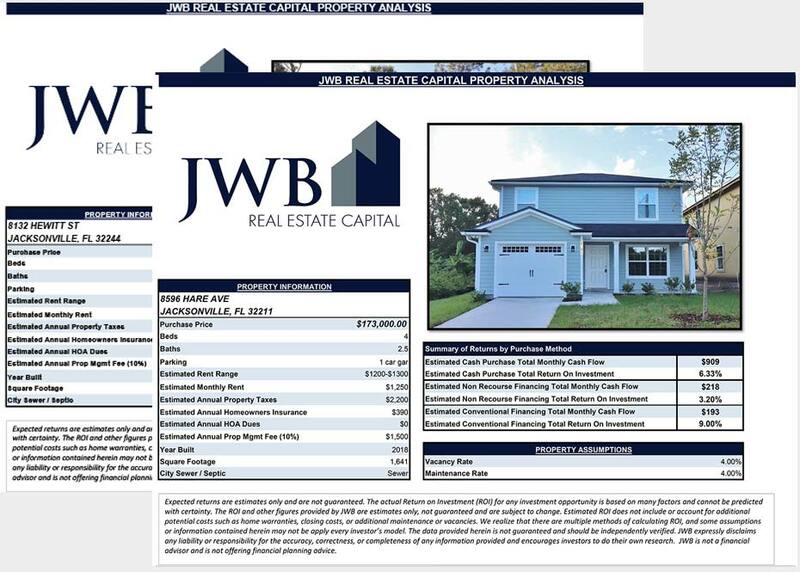 Investors ready to buy a property to capitalize on the college renter market can own Jacksonville real estate through JWB. All data and ROI available is offered in the PDF guide supplied on this website.